We are a family-oriented retail floor covering store ready meet all flooring needs: carpet, vinyl, wood, refinishing of wood floors, ceramic, window blinds. We are located in a small town, not on a highway and therefore have more time to spend with each of our customers! Our wood selection is one of the most extensive in the area. We at Nick's Floor Covering offer quality workmanship at a fair price. The owner Nick always meets with every customer at their home for a complete estimate of their flooring needs. 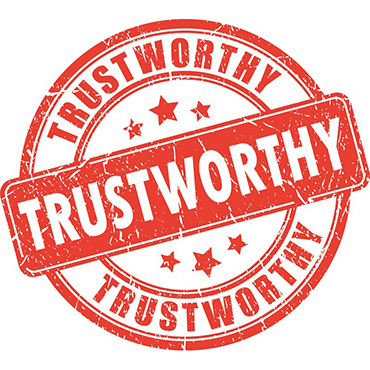 Word of mouth is our best advertiser and we have had many repeat customers. We will not sell customers a product that will not work in their environment. Nick Gaudioso started as a flooring installer as a summer job. That led into being a full time installer business. Then in 1989 Nick opened his first retail flooring store. Over the years he has changed locations, but always remained local to his hoe town of Morris Plains NJ. 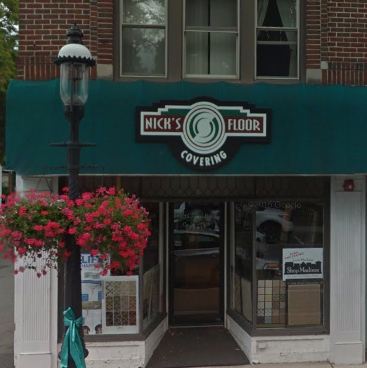 The Nick's Floor Covering is presently in Madison NJ along with it's sister company, Rose City Hardwood Floors. Nick was born and raised locally and has built a strong reputation for high quality, fair prices and his honest business ethics. We carry a variety of brands and flooring products. Our carpeting products include Shaw, Mohawk, Lexmark, Milliken, Masland, Dream Weaver, Dixie Home, and commercial broadloom and carpet tile. Our flooring products include In addition, we carry Hunter Douglas and Graber blinds and window treatments. ALL CARPETS & PADDING WE REMOVE FROM YOUR HOME OR OFFICE WE SEND TO BE RE-CYCLED !! 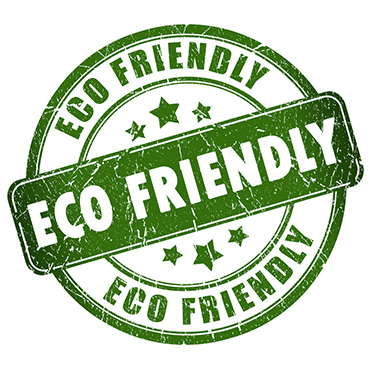 WE BUY CARPETS FROM MANUFACTURERS THAT USE THE MOST ECO-FRIENDLY PRODUCTS !! WE BUY HARDWOOD FROM MANUFACTURERS THAT DONT CLEAR-CUT FORESTS !! WE WANT OUR KID'S KIDS TO ENJOY A CLEAN & GREEN WORLD !! W E C A R E !!!!!!! EVERYBODY IS TALKING ABOUT OUR SERVICE & PRICES !! CASUAL ATMOSPHERE WITH PROFFESSIONAL SERVICE AT A PRICE THAT WILL FIT YOUR BUDGET !! NICK GAUDIOSO HAS BEEN IN THE FLOORCOVERING BUSINESS FOR OVER 30 YEARS.HE HAS EARNED YOUR TRUST AND STANDS BEHIND EVERY JOB HE DOES !! HIS STAFF, CLARA, KATHY & KEITH ARE VERY WELL KNOWN IN THE FLOORING INDUSTRY.YOUR NEIGHBORS OR FRIENDS PROBABLY KNOW THEM & WILL TELL YOU THEY KNOW THEIR PRODUCTS AND WILL SHOW YOU WHAT YOU NEED AT THE RIGHT PRICE !! HAVING A SUCCESSFUL BUSINESS SINCE 1989 THEY MUST BE DOING SOMETHING RIGHT !! Why Shop at Nick's Floorcovering And not a "home center " or other stores ? At Nick's Floorcovering, we are professionals! We focus on what you want, need and can afford. We know all are products inside and out. We wont sell you a $ 50.00 per yard carpet for your guest room, when you can use a leeser grade carpet. 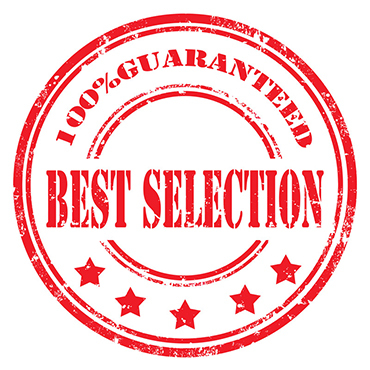 Not only are our prices reasonable, but we will beat or match any other store's prices on products we sell, show us their estimate and we will show you our better price for the exact same product ! Rose City Hardwood we believe that it should be all about you. Our main goal is to do everything possible to make you satisfied. Rose City Hardwood carries a complete line of products from the world's leading manufacturers. Click on the links below to find out more about these products. Rose City Hardwood has experienced, quality minded professionals in both residential and commercial markets.